Malta is inching closer towards introducing laws for virtual currencies, with the country’s financial regulator having fleshed out a regulatory framework for collective investment schemes linked to the sector. 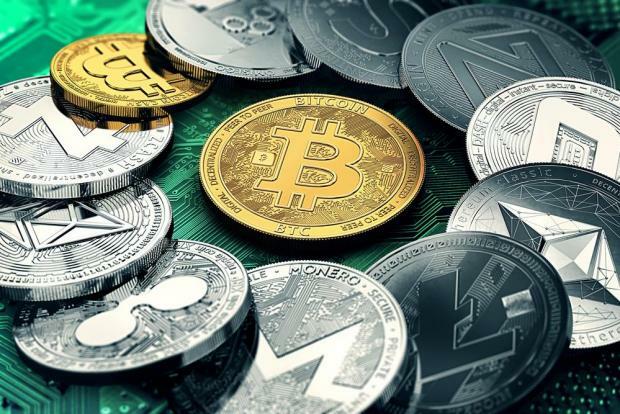 In a feedback statement published on Monday, the Malta Financial Services Authority noted the various suggestions it had received and explained where it stood with regard to investment schemes for virtual currencies. The MFSA statement forms part of its ongoing assessment of how to regulate virtual currency markets, exchanges and Initial Coin Offerings, or ICOs. Virtual currencies such as Bitcoin have taken the investment world by storm over the past 12 months, with their total market capitalisation rising by well over 1,200 per cent over that period. As interest in cryptocurrency markets surged, so too did awareness of the multiple potential use cases for decentralised technologies such as blockchain – so much so, that last February Prime Minister Joseph Muscat told an audience in Brussels that Europe should become the “bitcoin continent” and embrace virtual currencies. That proclamation did not appear to reach Bank of Valletta, which late last year began blocking transactions to cryptocurrency exchanges without warning or explanation. That unilateral move prompted the government to quickly reassure investors that BOV's sudden policy shift would be "short-term". In its feedback statement, the MFSA makes it clear that only qualifying investors will be allowed to take part in virtual currency-related collective investment schemes, with SICAV, INVCO, limited partnerships and unit trust structures all granted access to such schemes. A collective investment scheme is a vehicle that invests capital acquired through the sale of shares in a scheme. Any such scheme created through an ICO will be considered to be a ‘direct’ investment in virtual currencies. Rules for professional investor funds investing in virtual currencies will be included as a supplement to existing rules, rather than as a standalone rulebook, to avoid confusion. Stakeholder calls for competence requirements to be relaxed were waved off by the financial regulator, which noted that “a number of courses and qualifications [related to virtual currencies] are already available worldwide”. Auditors employed to assess such schemes will have to have the necessary competence to look into blockchains, the MFSA added. Blockchains are self-auditing in the sense that they are resistant to tampering of stored data – you cannot cook the books if they are stored on a blockchain. In an official statement, Digital Economy parliamentary secretary Silvio Schembri welcomed the MFSA publication, saying the framework it presented would make Malta “the first jurisdiction to set up this framework”. “This is another step towards sustaining Malta’s digital economy,” Dr Schembri said. Read the MFSA feedback statement.